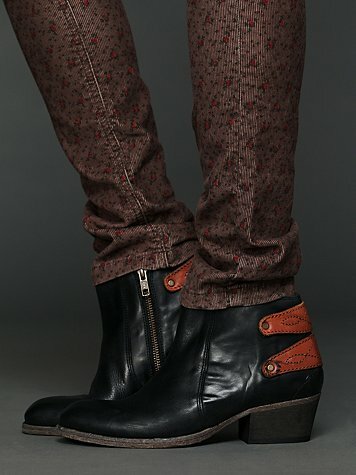 SERIOUSLY been on the hunt for a solid 2 years for the perfect pair of black ankle boots. I've been eying these ones on Free People for about 6 weeks and finally bit the bullet and ordered them last week. I got them today and I'm IN LOVE. BESTTTTTTTTT!!!!!!!!!!!!! !